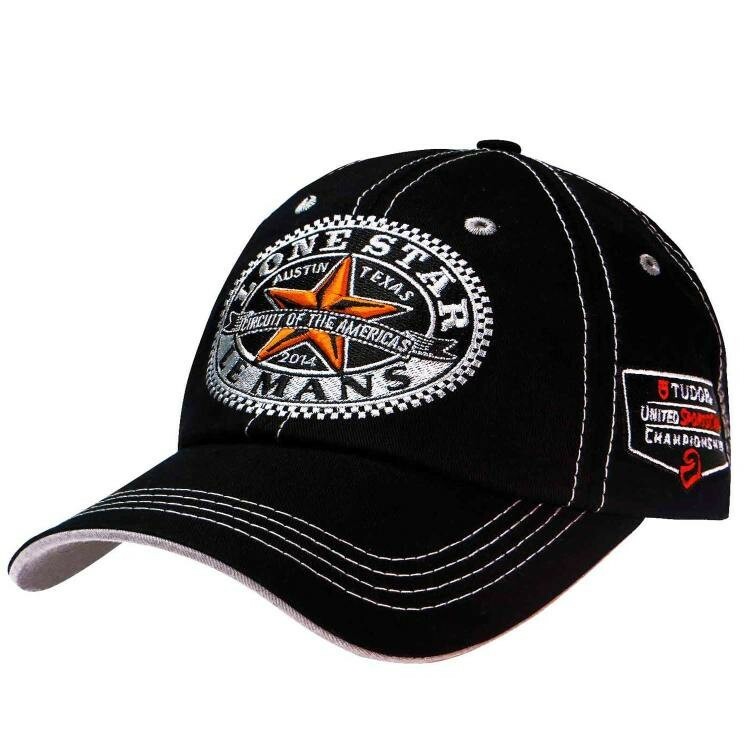 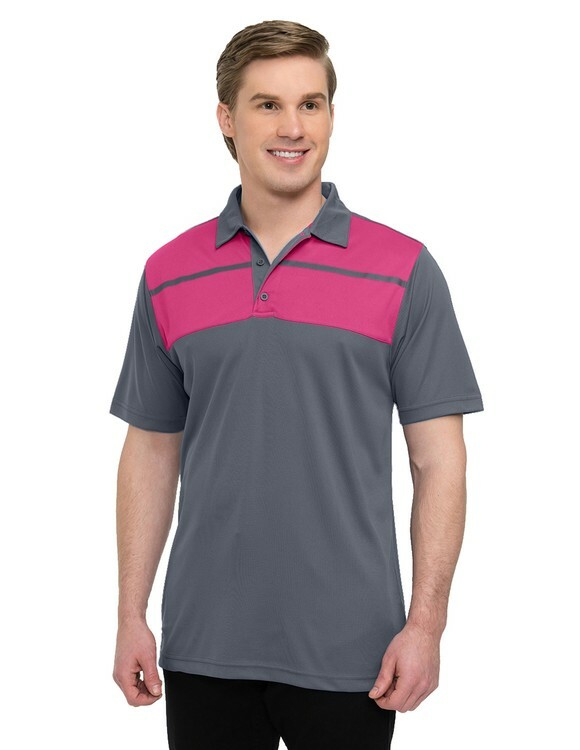 # 5150 Available in 14 sizes (XS-5XL, LT-4XLT) No upcharge for Big & Tall Sizes. 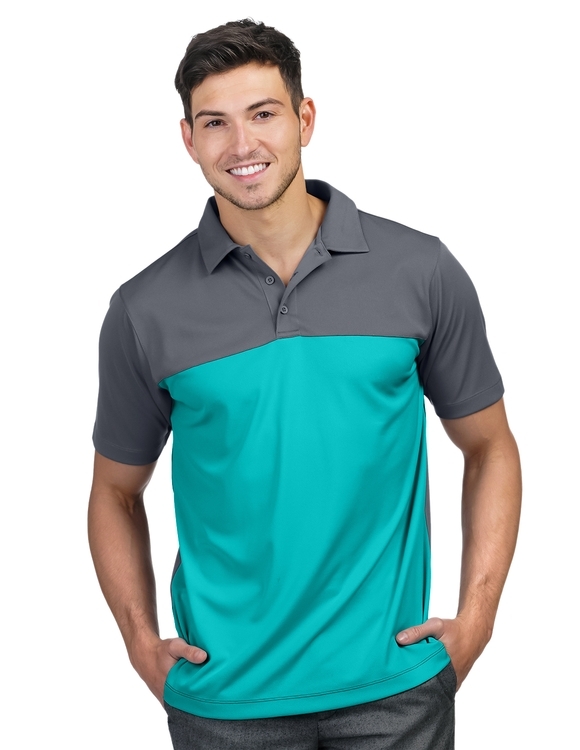 Men's 60/40 easy care pique golf shirt with pocket. 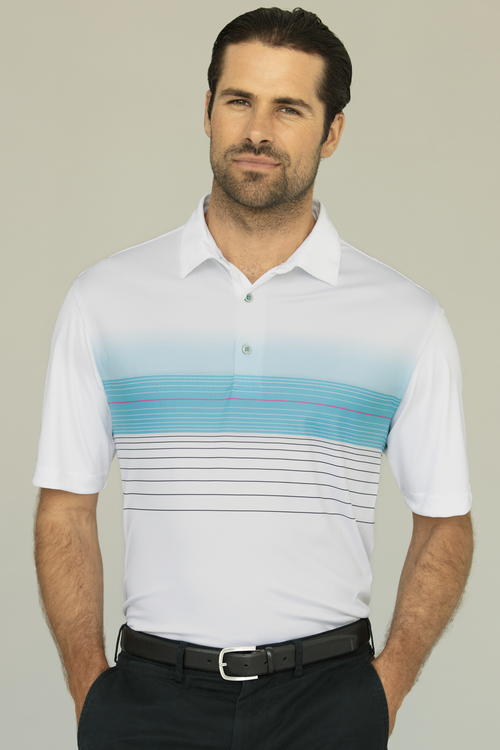 Men's 100% cotton pique golf shirt. 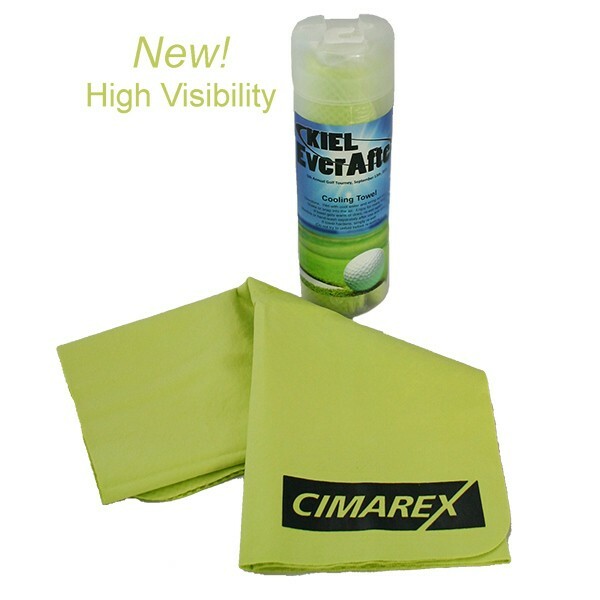 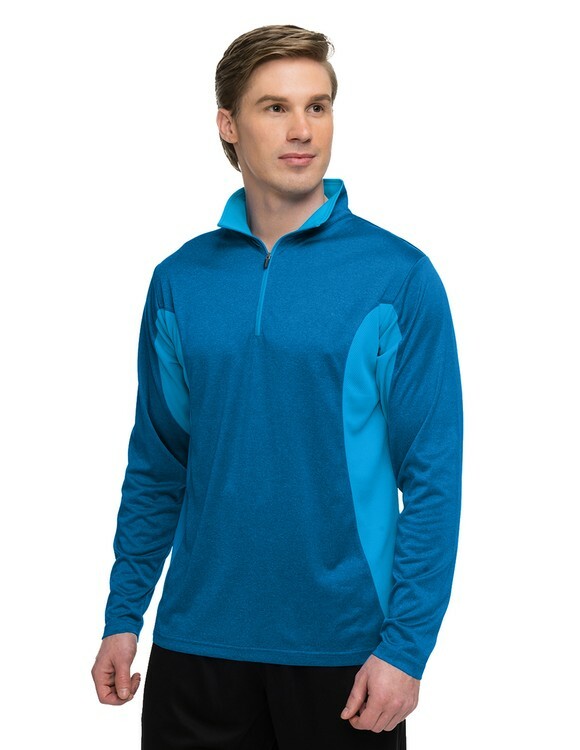 Men's 5 oz. 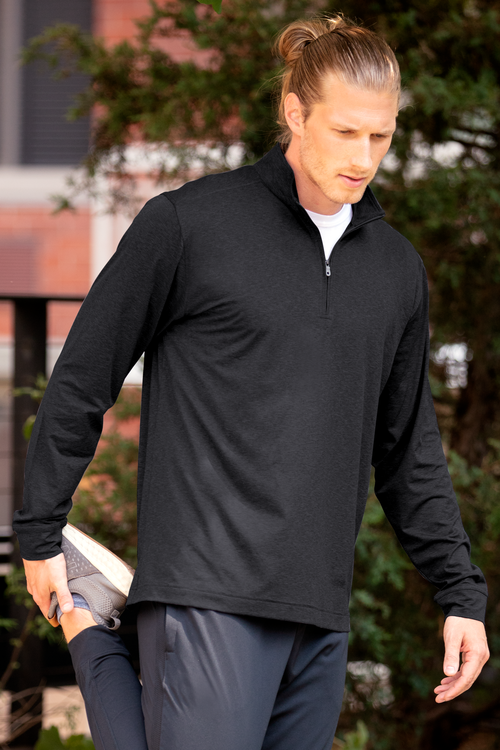 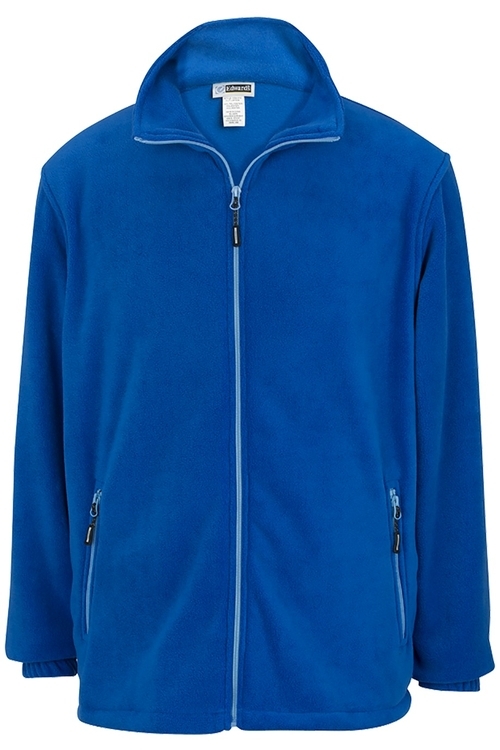 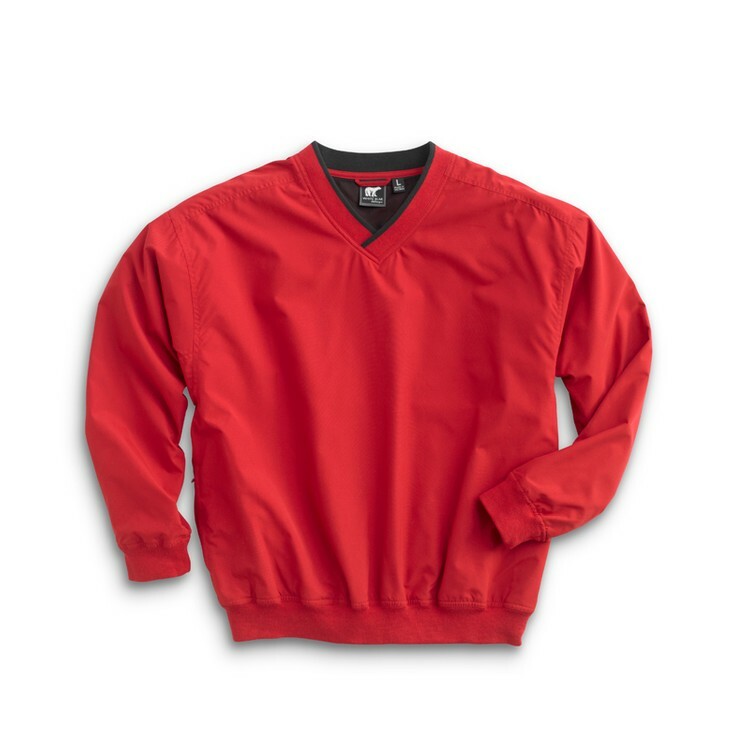 100% polyester heather jersey long sleeve ¼-zip pullover. 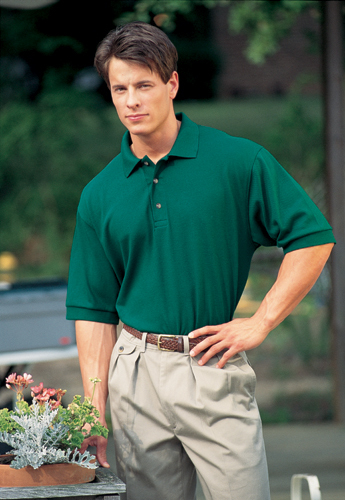 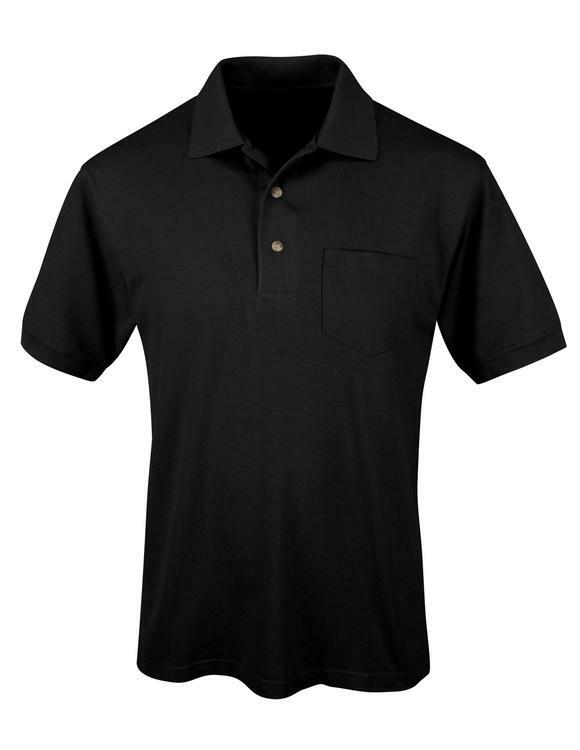 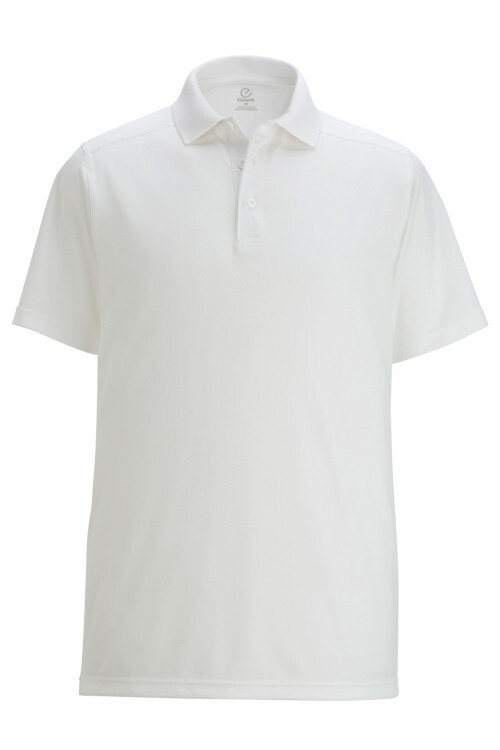 Men's 100% cotton pique pocketed golf shirt with jacquard trim. 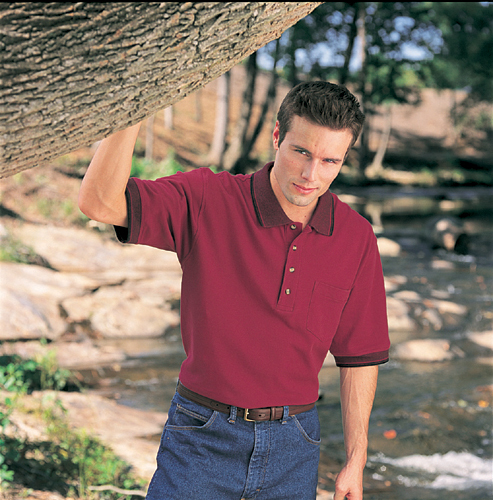 Men's 5 oz. 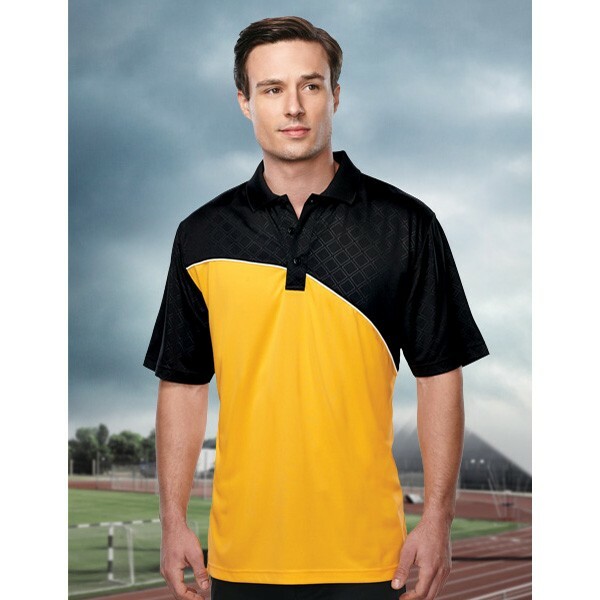 100% polyester mini-pique polo. 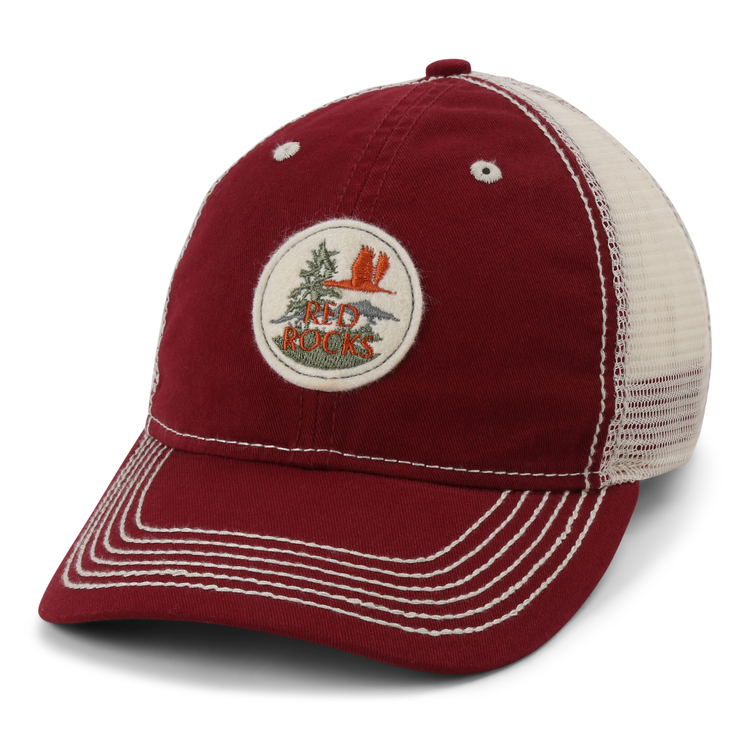 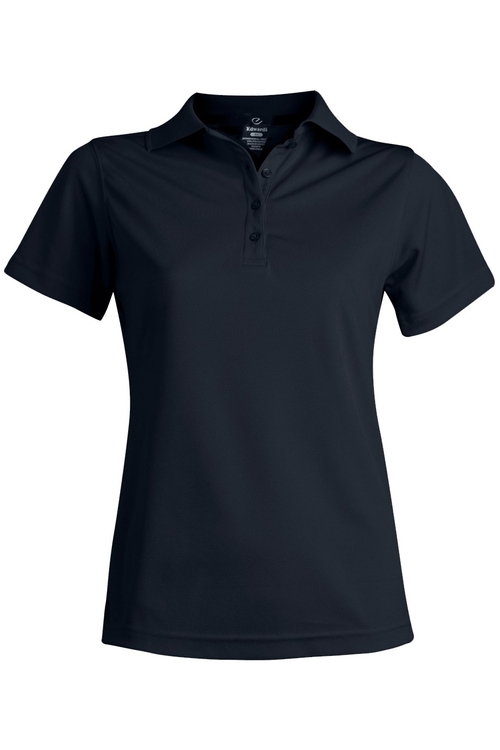 Women’s 5.3 oz. 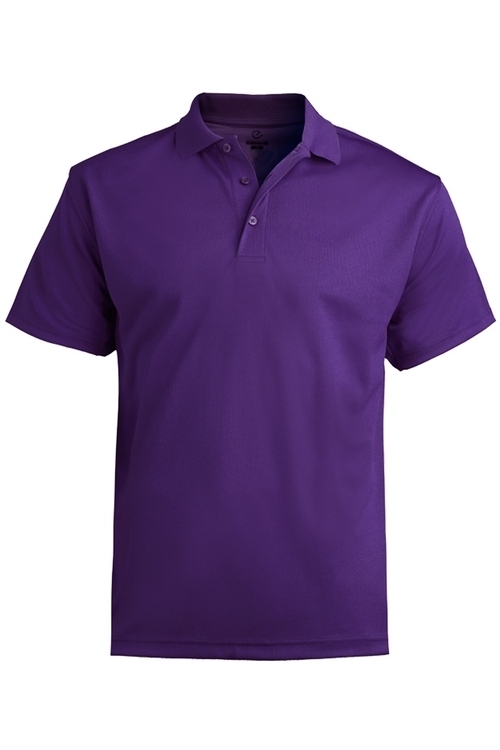 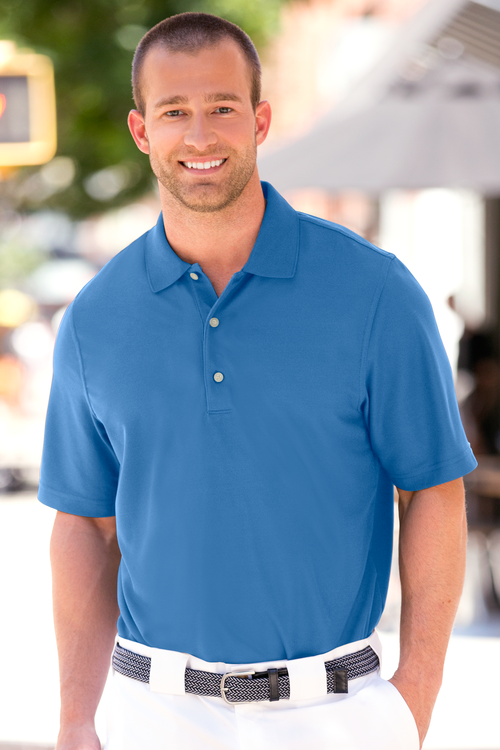 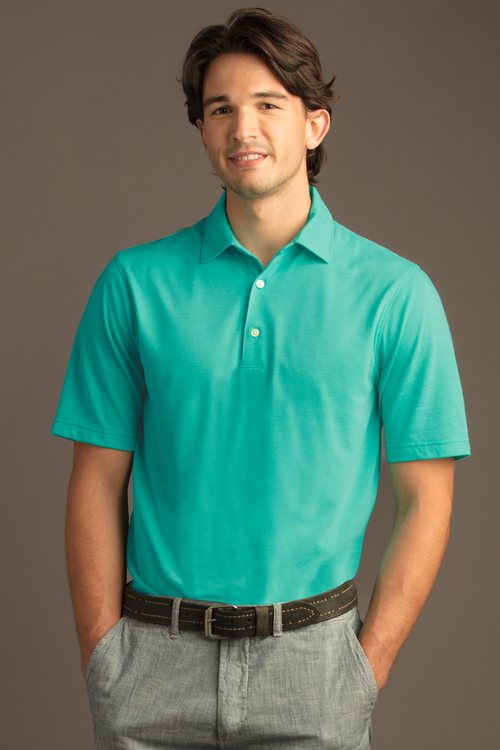 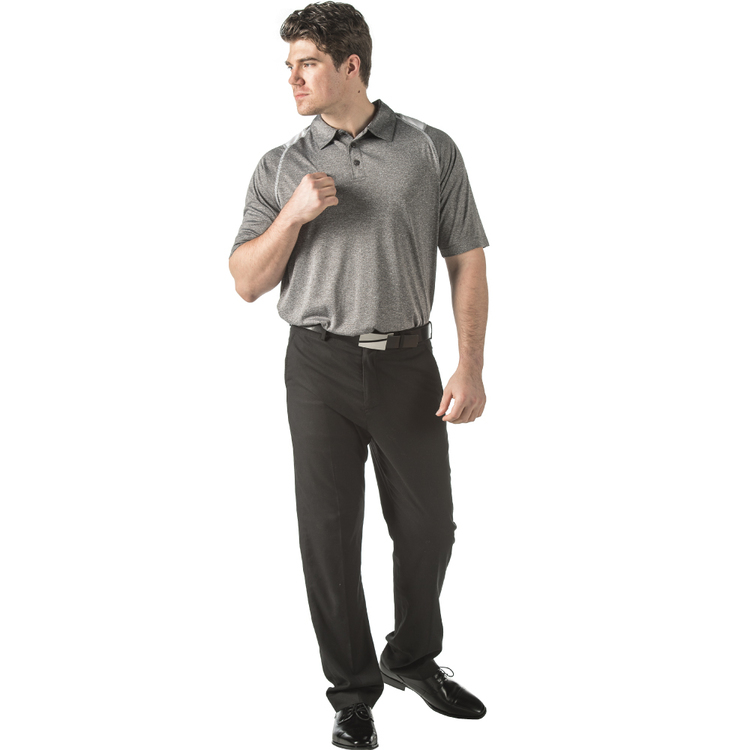 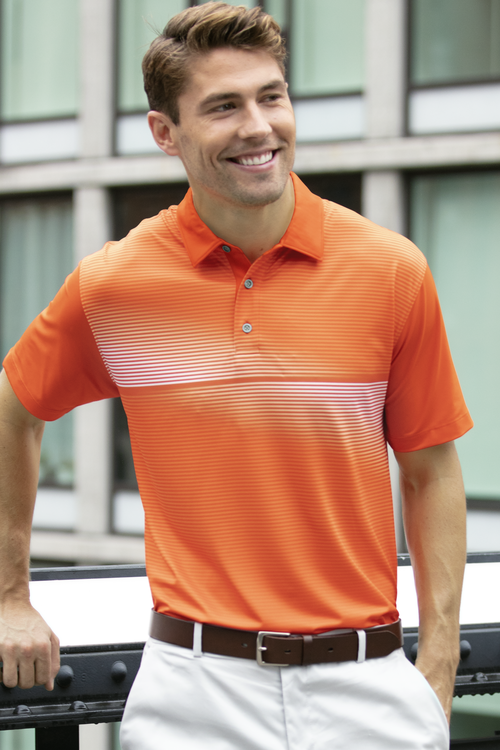 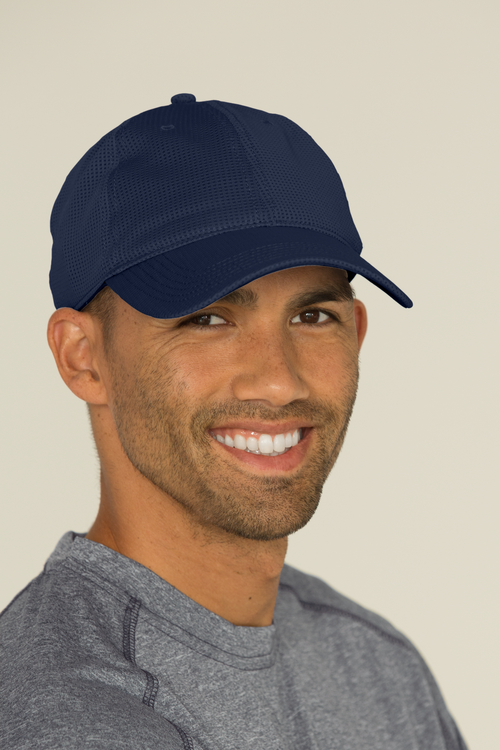 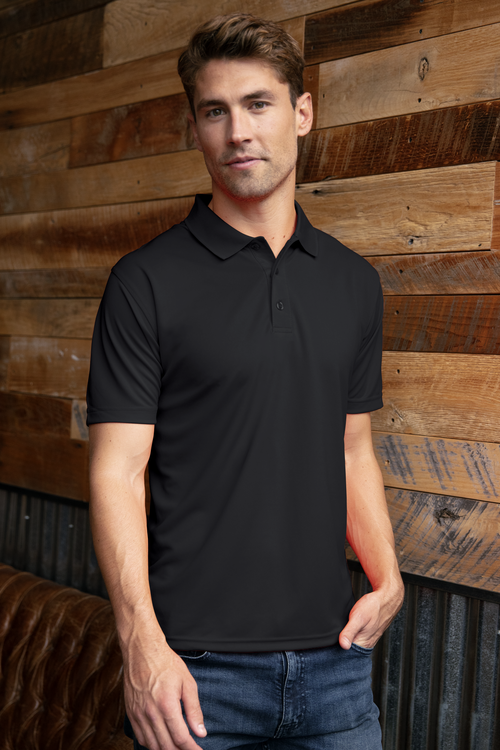 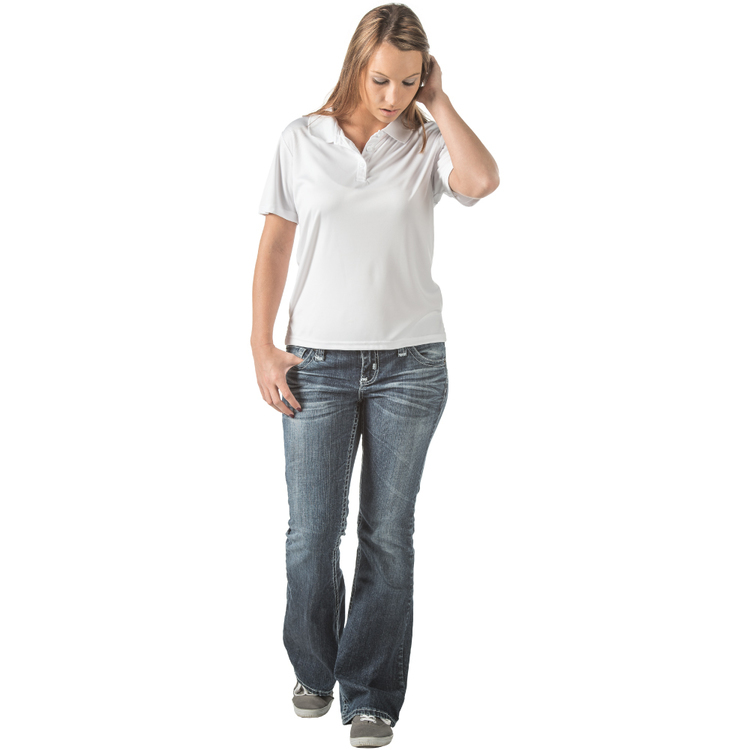 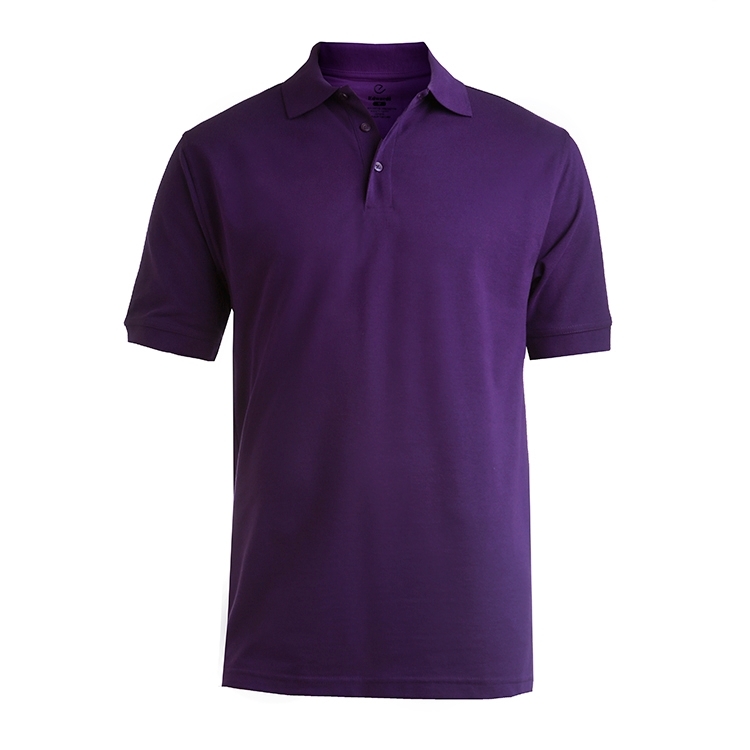 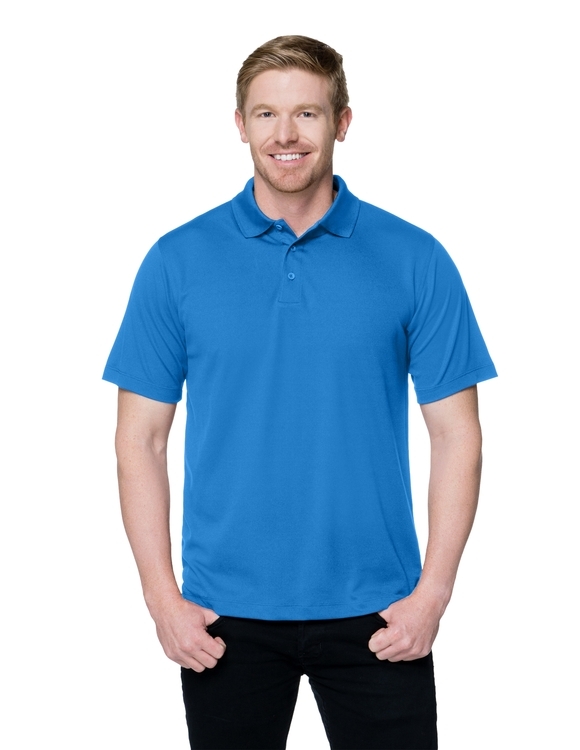 100% polyester birdseye mesh polo featuring Tri-Mountain UltraCool® technology.